A blessed and joyful Christmas season was had by all in our two families! Now that we have two families to talk about and the Karen culture’s use of surnames is not like our American way, we often say Family#1 to mean Paw Say Wah (mom) and Kaw Du (dad) and their children and Family #2 for Tboe Thay (dad) and Naw Myie (mom) and their children. Our Parish Mentor Team continues to visit with Family #1, just on a bit more limited basis so that we can build the relationship with Family #2. There are some common threads to be sure (no pun intended, since one of those is weaving!) between the two families. But our team is enjoying getting to know the unique gifts and challenges of these two households and responding in love to them both. 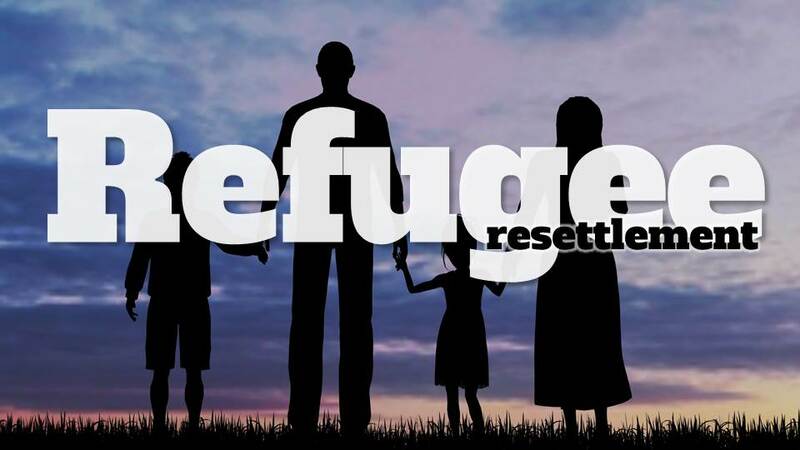 You’ll hear and see more about this wonderful ministry in February when we focus on resettlement at each liturgy the weekend of February 9/10. Stay tuned!